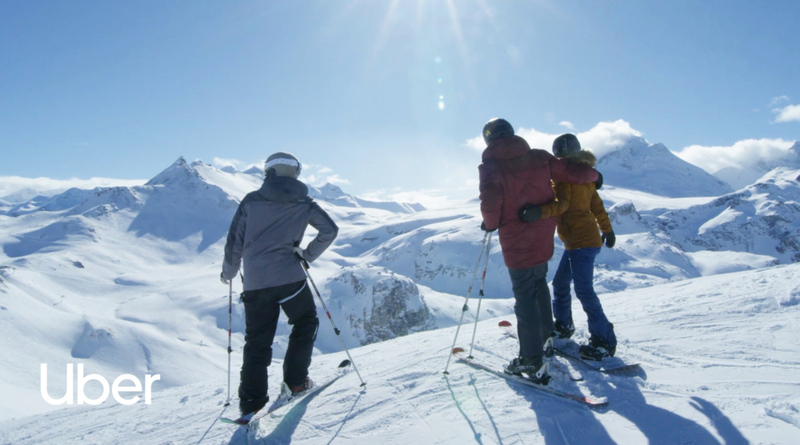 If you’re going skiing in the French Alps this February half-term, Uber has launched a fuss-free service that means you can get from station to ski resort quickly and easily. UberSki, available on the Uber app in the French city of Grenoble, means you can skip the frenzy of parking and hauling your luggage around. UberSki is your stress-free ride pass to the slopes! When you request UberSki from Grenoble railway station, a vehicle will arrive to bring you to six alpine ski resorts at a flat fare: l’Alpe d’Huez, Les Deux Alpes, Chamrousse, Les Sept Laux, Villard-de-Lans and L’Alpe du Grand Serre. UberSki will be available from 9th February to 10th March, 2019. You can book your ride in English on the app, meaning you’ll avoid any language difficulties. UberSki isn’t the only way Uber can help you have an amazing holiday. The app has previously launched UberBOAT, which allows you to get around the Croatian islands in style, as well as UberCOPTER, which offers bookable helicopter rides across the Côte d’Azur during popular periods for holidaymakers, including the duration of the Cannes Film Festival.